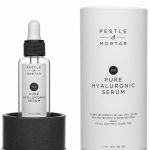 Arm yourself with the best lotions and potions and give Mother Nature a helping hand with these skincare must-haves designed to fight back against the signs of ageing. 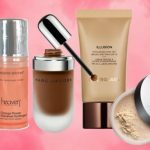 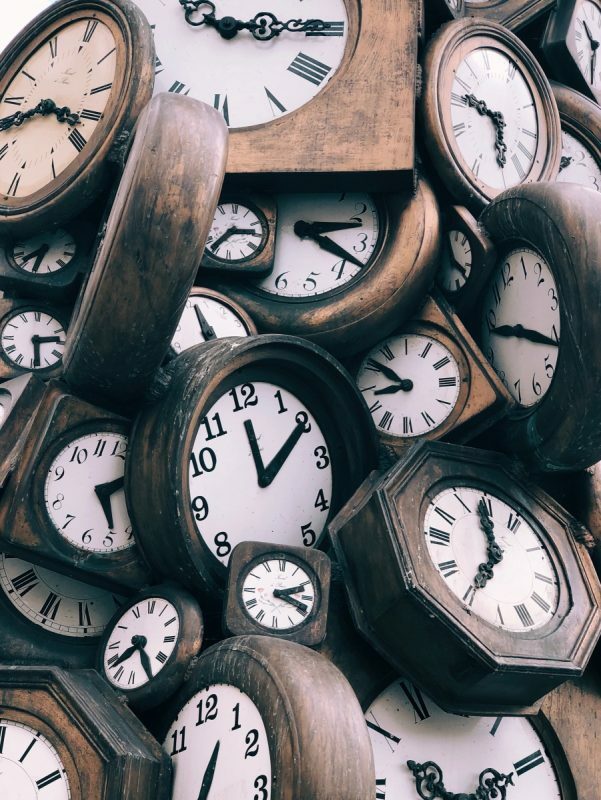 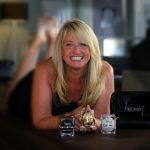 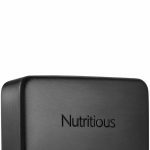 From youth-boosting ingredients to wrinkle reducers, HELEN GOUGH, Beauty Manager at Harvey Nichols Birmingham, reveals her anti-ageing arsenal. 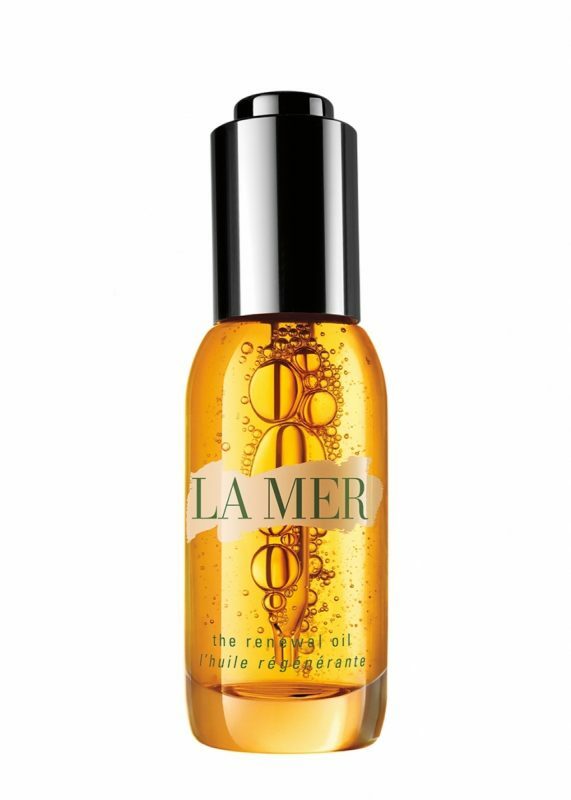 La Mer’s The Renewal Oil, £170, is infused with Miracle Broth – the legendary sea-blend at the heart of La Mer – and sea-sourced actives to help renew and energise your skin. 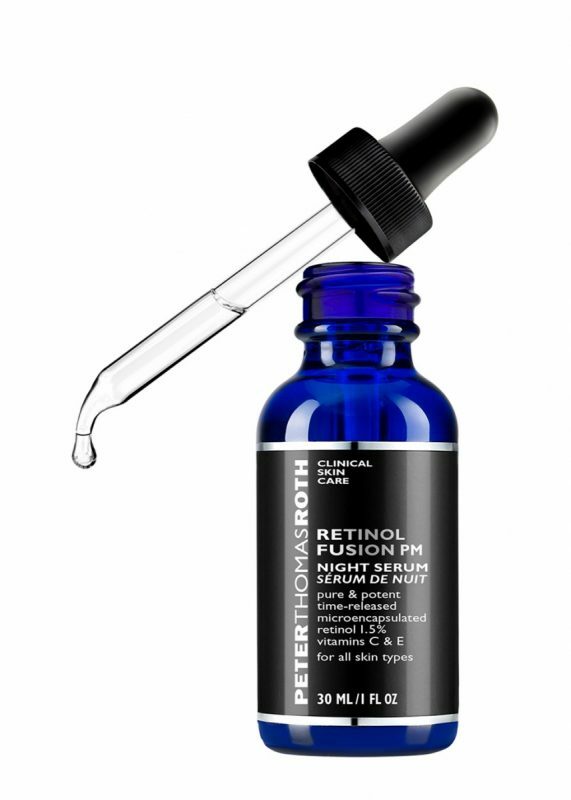 For maximum results with minimal irritation, try Peter Thomas Roth’s Retinol Fusion PM, £52. 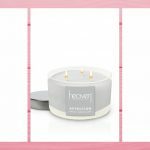 It gently exfoliates while you sleep enhancing tone and texture. 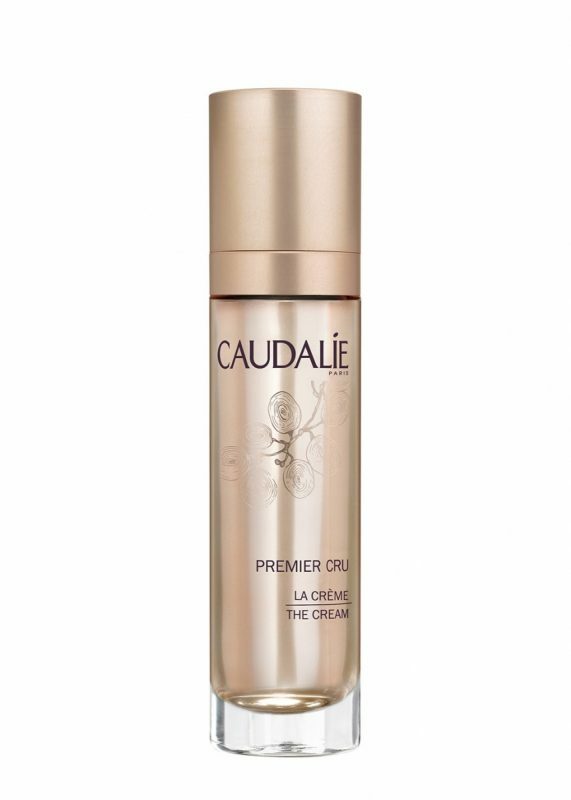 Infused with vitamins C and E, this moisturising formula suits all skin types. 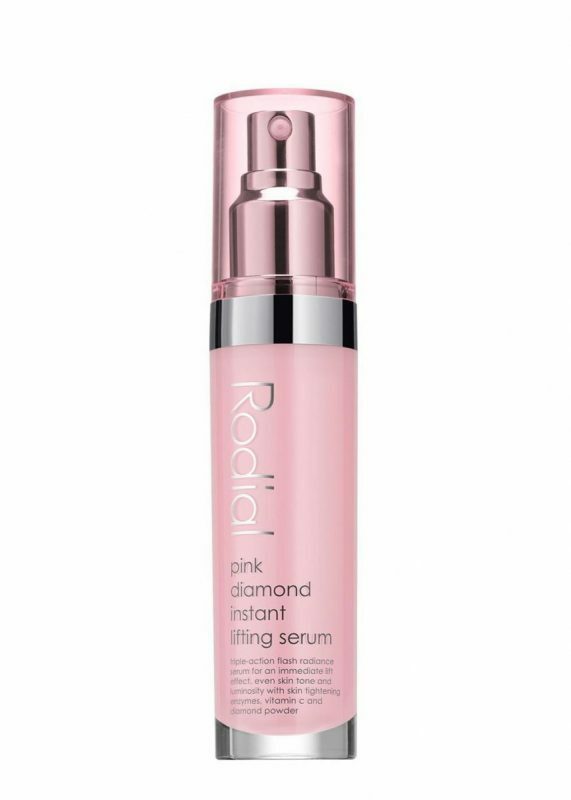 A triple-action flash radiance serum with an immediate lift effect; Rodial’s Pink Diamond Instant Lifting Serum, £120, is a powerful cocktail of age-defying enzymes, proteins and vitamin C to even tone and brighten the complexion. 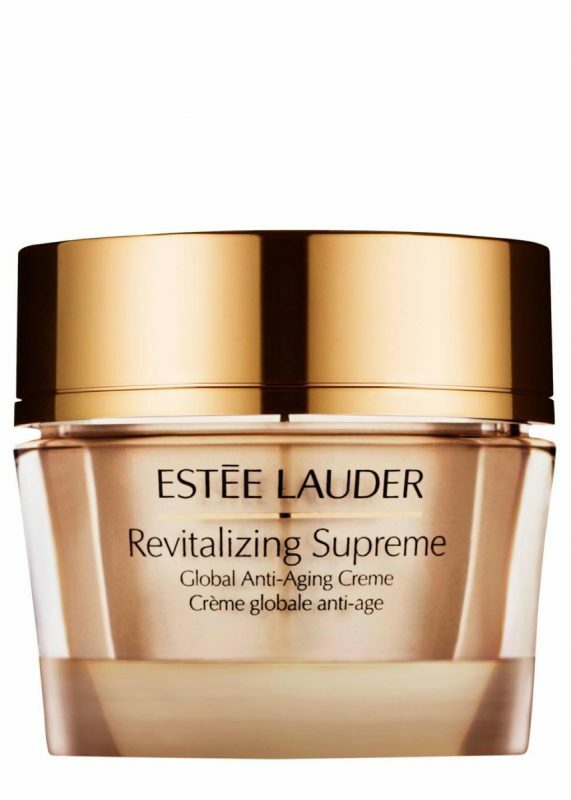 Estée Lauder’s Revitalizing Supreme Global Anti-Ageing Crème, £63, answers your face’s changing needs with its highly effective, naturally based IntuiGen Technology™ designed to stimulate and revitalise your skin.